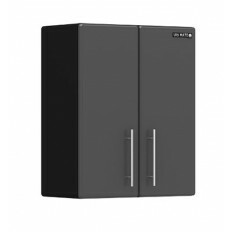 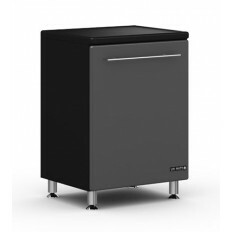 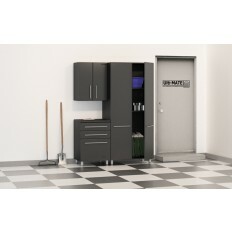 The highest quality and most durable garage cabinets on the market. 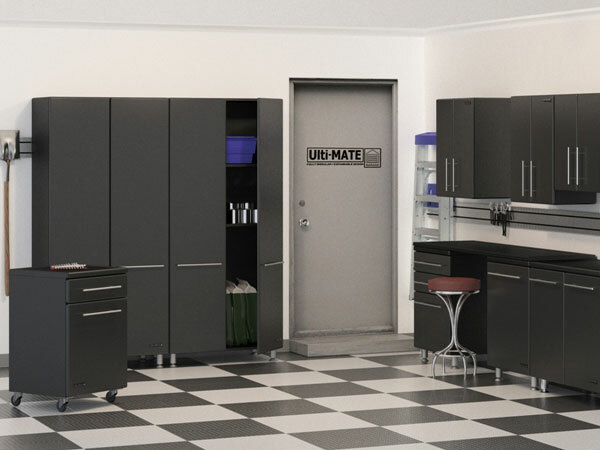 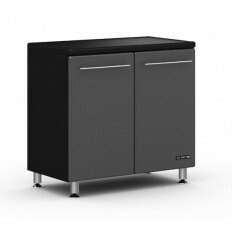 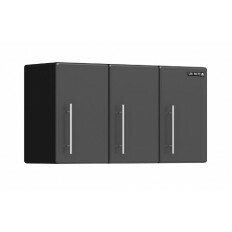 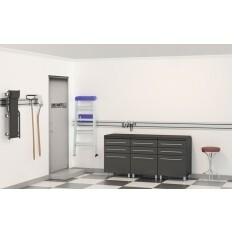 These cabinets offer both functionality and versatility, as well as being a sophisticated and elegant addition to even the highest end garage. 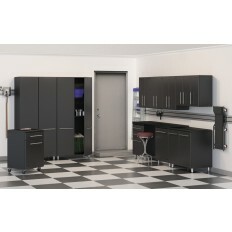 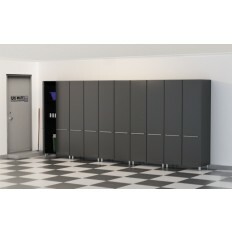 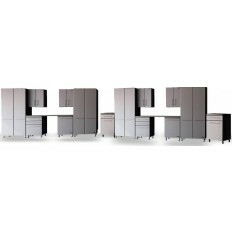 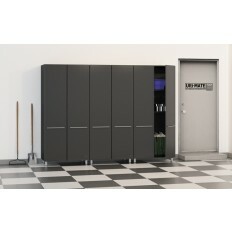 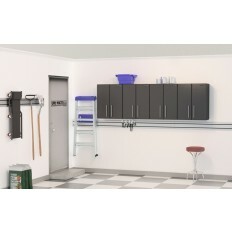 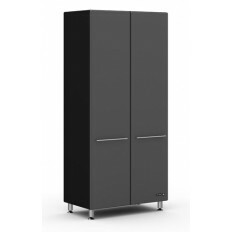 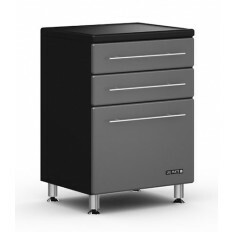 Ideal for organization, storage, or even just creating a unique garage environment. 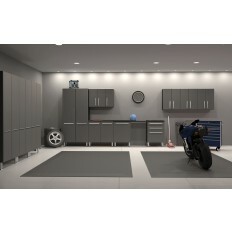 With a variety of sizes, styles, and colors to choose from, you can outfit your dream garage exactly the way you like it.